Imagine this. You are running late for work and realize that you have to drop your child to school and also need to talk to your neighbour about the garden fence. So now you’re about to get in your car, but panic sets in when you realize your car keys are missing. It’s hard to locate an item if they are not kept in a specific place. This is particularly true with car keys, which are usually kept separate from other keys. I. Choose a dedicated place near the door: Select a place close to the front door where the keys can be kept as soon as you enter the house. It can also hold other keys such as kitchen or cabinet keys. The important thing is to make it a habit to always put your car keys in this place, so you never lose or forget them. II. Use a key cabinet: Again, the idea here is to always make it a habit to put your car keys in the key cabinet. This way you always know where to find them when needed. III. Never allow children or pets to play with your keys. Also, keys are a swallowing or choking hazard for children. Always keep them out of their reach. IV. Use a Bluetooth gadget to locate your car keys in the house. There are many Bluetooth-enabled products that can help you locate your car keys easily. V. Keep a spare key in your bag, office or other safe places. This should help keep you from going into panic mode. 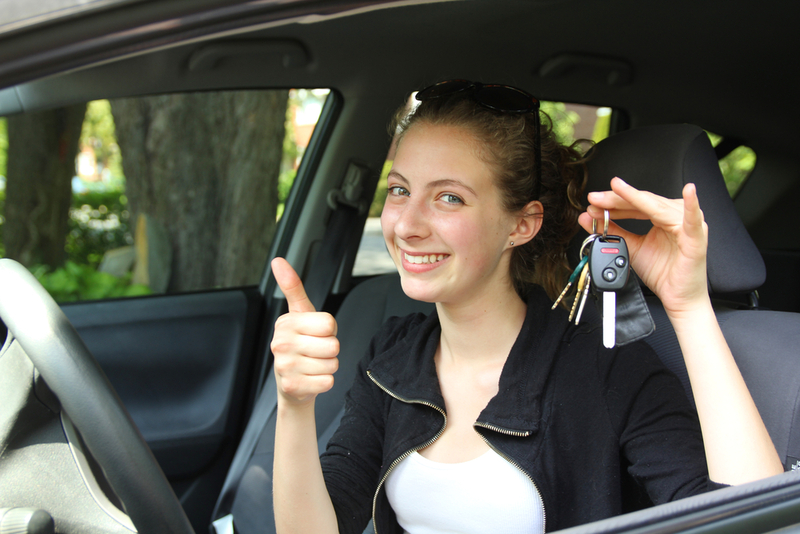 If you really lost your car key and don’t have a spare, an automotive locksmith can make new keys for you. If you’ve picked a spot in your home or office where you want to keep your car keys, you can contact Solid Lock Locksmith to provide you with reliable solutions for this problem at an affordable and reasonable price.